Find out if your child can attend prekindergarten (pre-k) and who to contact for this service. First, check the age requirements. Your child must be at least 3 or 4 years old by September 1 to enroll in a public school pre-k program. The age depends on your local pre-k program. Some school districts have pre-k for both 3- and 4-year-old children; some districts have pre-k only for 4-year-olds. Some districts are not required to offer a pre-k program. Third, contact your local school district to find out what they offer. 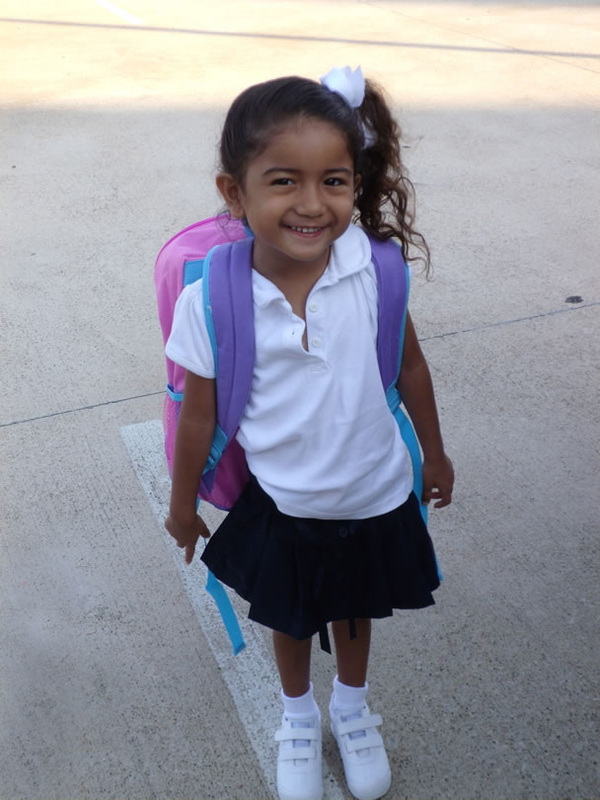 Some school districts in Texas offer half-day pre-k and some districts offer full-day pre-k. To find your local school district, you can call 211, do an online search, or use Texas Education Agency’s school district locator. Pre-k in public schools is offered at no cost for eligible children. Some private preschools have classes for 4-year-olds called pre-k—these are NOT the same as a public school pre-k program. Private pre-k is fee-based. See the Top 10 most frequently asked questions about prekindergarten from the Texas Education Agency. Not sold on pre-k? Here's some information about the benefits of prekindergarten.